Camping is great fun at Country Concert. Stay right on the concert grounds in one of our conveniently located camping areas. 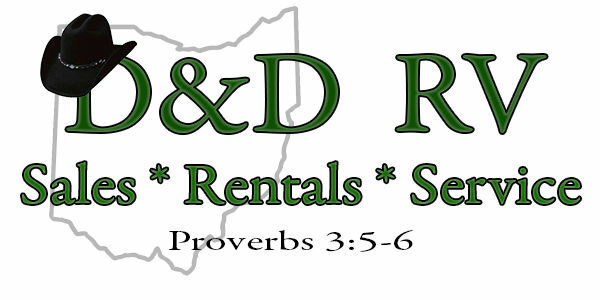 The RV company will deliver, setup, and instruct you. It's easy and turn key. They do the work and you show up and have fun. Order your tickets and camping permits on this site (click the tickets link), then contact the RV Rental Company by clicking their Logo on this page to set up your rental. Click on the log to see Motorhomes that you can pick up and bring to the Country Concert. Or they will bring it and pick it up. 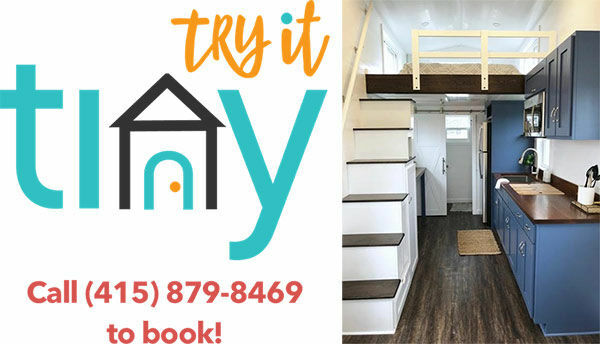 Click on the log to try a Tiny House at Country Concert. They will bring it to the Concert and pick it up.